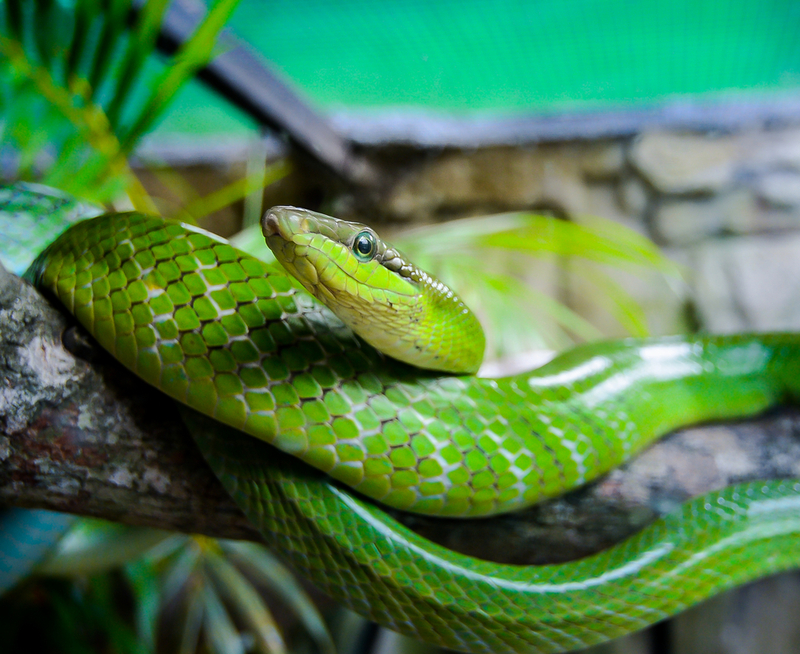 If you have a love of reptiles and would like to have a reptile for a pet, it may take you a while to find the one that is perfectly suited to you. Depending on the reptile and how exotic it may be, tracking down a store near you that has the one you want can be troublesome. Not many pet stores carry a variety of reptiles, and you could find yourself driving a long way just to get a look at a reptile you are interested in. Here at the Painted Reptile, we are reptile specialists and deal with everything reptile for our customers. We offer an array of reptiles for you and can ship live reptiles to you so you can get what you want. Your first step will be to choose the reptile or reptiles you have the greatest interest in. Our inventory of reptiles can vary from day to day, depending on the sales we have to other customers and what comes in to our shop regularly. It is always best to look online at our website so you can see what is available currently so you can determine if the reptile you are seeking is here. We often have different species of lizards, snakes, turtles, tortoises, and amphibians that you can select from for purchase. When you find reptiles you would like, we can ship the live reptiles to you wherever you are in the United States. We do have shipping policies that we follow, and it is in your best interests to read our policies fully before you place an order, so you understand the shipping charges involved. 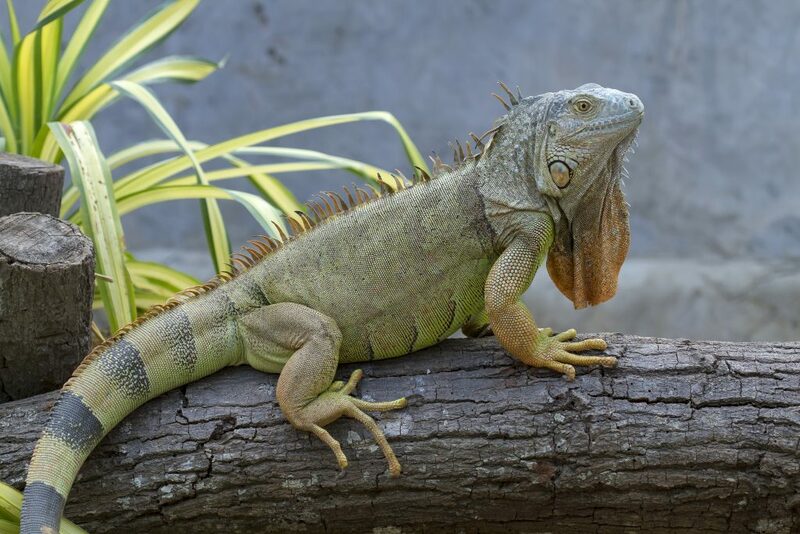 Our charges do vary based on the type of reptile your purchase and the location we need to ship them to since the shipping must be overnight shipping for the health and safety of the animal. If you would like to purchase any reptiles and have us ship live reptiles to you, you can place your order online here at our website, and we can process the transaction for you. If you have questions regarding shipping of this nature or have special requests for the shipping, please give us a call at (818) 654-9441, and we will be glad to speak with you, answer questions, and go over specifics with you so we can be sure to ship your reptiles to you as safely as possible.